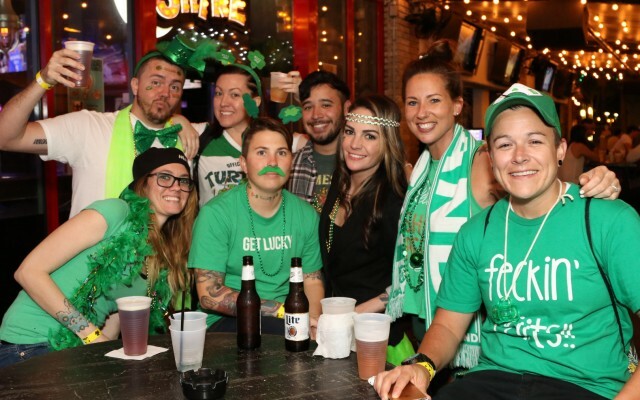 St Patrick's Day 2019 in North Central Florida has a lot to offer for the week. There are several parades, concerts and events going on in the North Central Florida area. 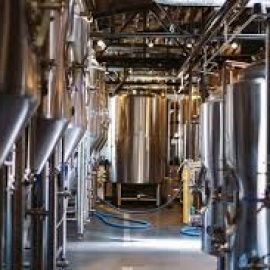 Be sure to check out the local North Central Florida Florida nightlife guide to find the perfect plans for St Patrick's Day weekend. Join us for The 2019 St. Patrick's Day Festival at Lake Sumter Landing Market Square March 14th from 4pm-9pm. We invite you to join us for the 2nd Annual Ocala Spring Carnival!!! It will be held at the Southeastern Livestock Pavilion on March 14-17, 2019. Start Marion County's Spring Break off with a fun filled weekend at the Carnival! Kelly's Half Shell pre St Patrick's Day party! 2019 St. Patrick's Day & Clean Creek Revival! It's almost time for St. Paddy's Day at First Magnitude! We've got a heck of a party in store for you this year! Once again, we're going to work before we play by rocking out in the AM for Clean Creek Revival! 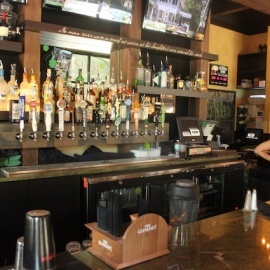 ACEL: Alachua County Emerging Leaders and Gainesville Young Professionals have joined forces to bring you a charming late morning brunch with brews to kick off your St. Patty's Day. Welcome back Gainesville! Thought all the fun was over after spring break? Well, you thought wrong. Come celebrate St. Patrick's Day with good beer, food, music, and dancing! Get ready for the biggest St. Patrick's Day Party in Gainesville! Come get lucky with us Sunday, March 17th at BRICKS! Join us for The St. Patrick's Day Festival at Spanish Springs Town Square March 17th from 4-9pm. ST PATRICK'S DAY 2019 @ SAGA Come celebrate the biggest party night of the year @ the #1 Nightlife Venue in Gainesville. EVERYONE DRINKS FREE from 9-10 pm. Top Tier's St Patricks Day 2019 @ Bricks! 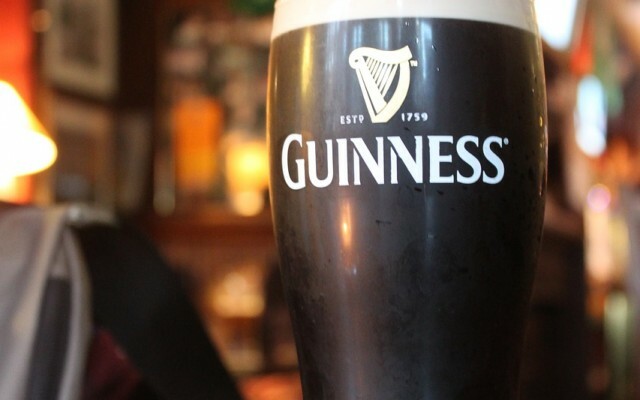 If you are looking for things to do for St Patrick's Day in North Central Florida, then check out the North Central Florida Guide. There are plenty of Events, Parades and Things to Do in North Central Florida for St Patrick's Day week. Know of events in your area that are not listed, then post events on the website to help others looking for things to do.